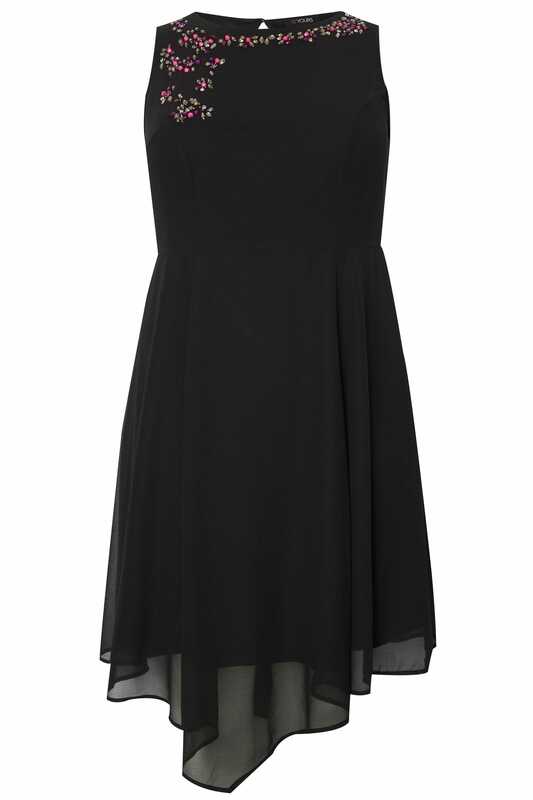 This enchanting midi dress is packed with effortless elegance. 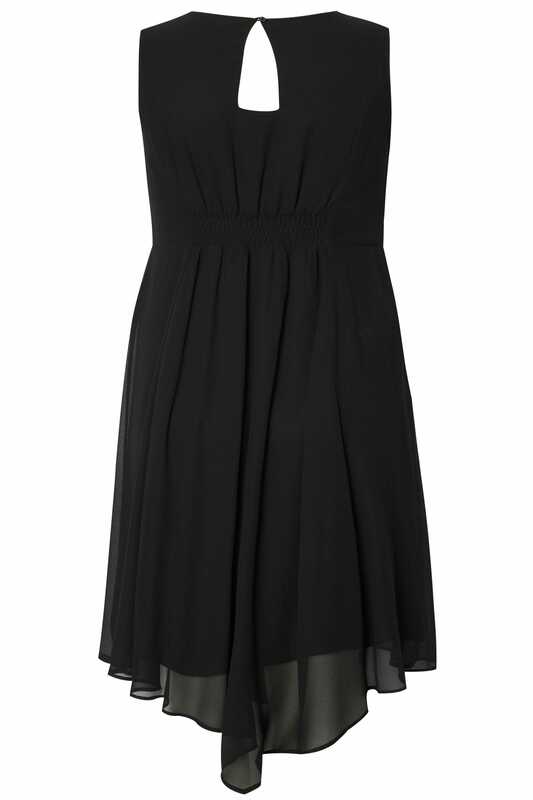 In a flattering fit and flare shape, the chic beaded embellishment adds feminine charm. Perfect for wearing this party season, it features a full jersey lining and an elasticated panel to the back, ensuring you stay comfortable long into the night. Just add dancing shoes and a sparkly clutch.